The week started chilly and rainy…and finished with some pretty nice weather – the warmth isn’t always great for races, but we survived! Wednesday- A lazy morning meant I was getting out for a lunch run! A little rain couldn’t slow me down – I was just glad I remembered my hat! I started feeling great – but then around mile 2, I started feeling a total lack of energy…I wanted to phone it in, but I had enough time to walk back to work. Saturday- Rock The Parkway half marathon – A chilly, windy start…and I brought in my runners in at 2:40:02.5 for the 2:40 group! Win! Next week is going to be a good one…hopefully! I am only 2 weeks out from my first time pacing a marathon (the Garmin Marathon) and I am feeling good! I have my last “long run” on Saturday – but I hardly feel like 6-8 miles is a “long run”…all perspective I guess. As always, there is the great Weekly Wrap link-up with Holly & Tricia! Also check out the #MotivateMe Monday with Lucie & Janice, Ilka & Angela’s Sunday Fitness & Food link up, and Courtney‘s weekly Training Recaps! I have some friends who ran that St Louis Marathon on Sunday. Kudos to you for being a great pacer and having a great week! I love how you were grinding this week Lindsey – despite the weather you got it all done anyway! 61 miles is so very very impressive and should give a great confidence! I love the glow in the night safety straps! Safety first! Smart running running girls! It’s crazy that your in shorts and tshirts in some photos and wearing gloves in others! What’s going on with the weather there? You got a lot of great runs in this week! Congrats on a solid week! 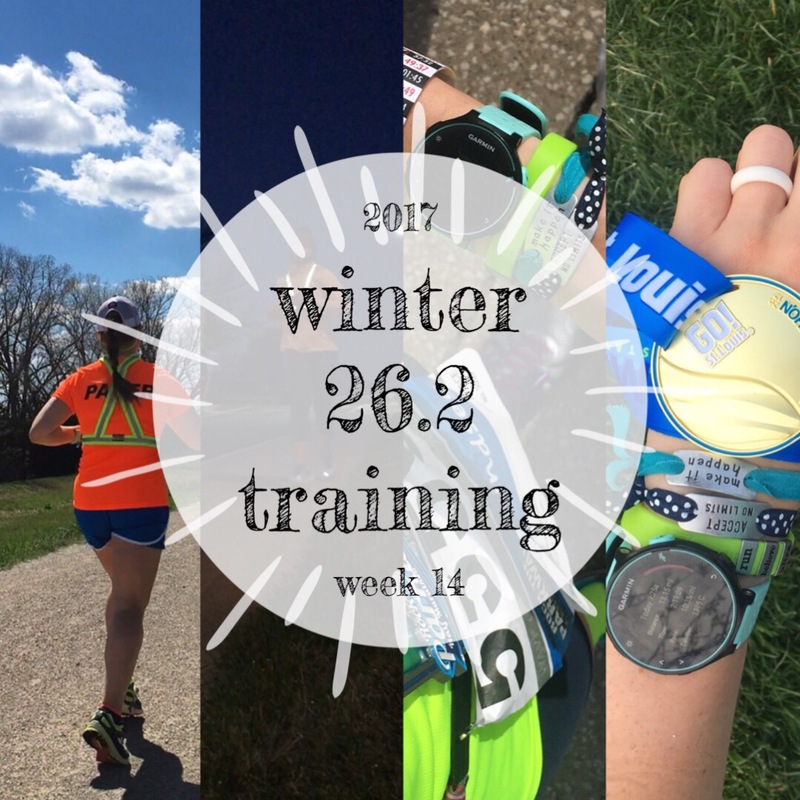 Nice work – 61 miles for the week is no joke! 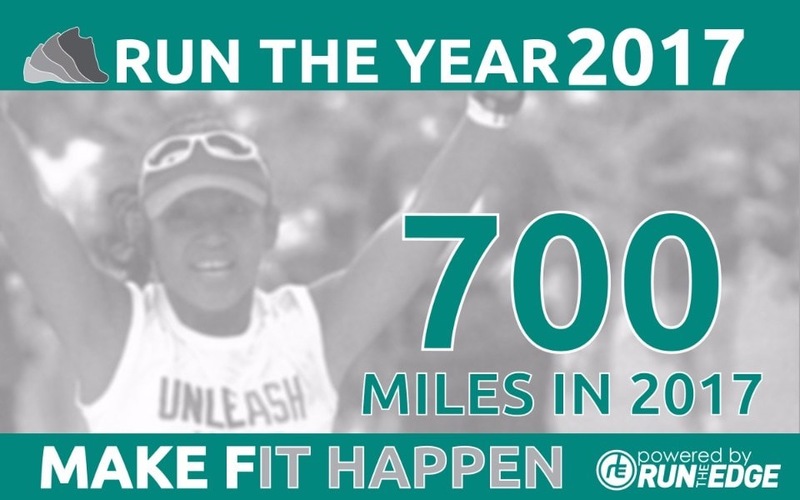 It is a lot of slow and steady miles…no sore legs makes me want to run forever! !